MaintainableCSS – An approach to writing modular, scalable and maintainable CSS. Flexbox Patterns – Build awesome user interfaces with CSS flexbox. Turntable.js – A responsive jQuery slider that lets you rotate through a list of images. stylelint – A mighty modern CSS linter that helps you enforce consistent conventions and avoid errors. Material Palette – A Material Design color palette generator. Email Toolbox – An extensive collection of useful resources for email designers, developers & marketers. 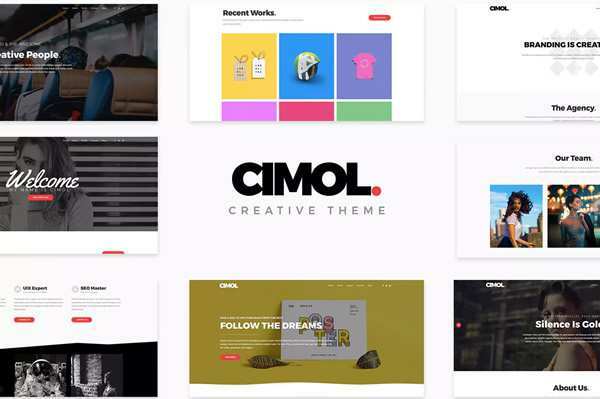 30 Tools That No Designer Should Live Without. HTML5 Table Using Flexbox with Sticky Headers by TfzVang. Duotone – An Exploration of the New Trend in Website Design By Nataly Birch. 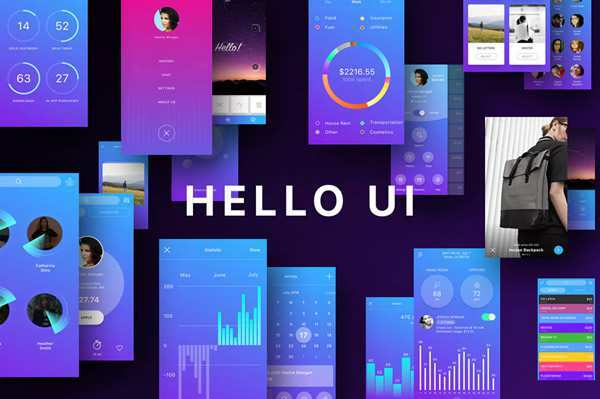 Microinteractions and Their Macro Effect on User Experience By Nick Babich. 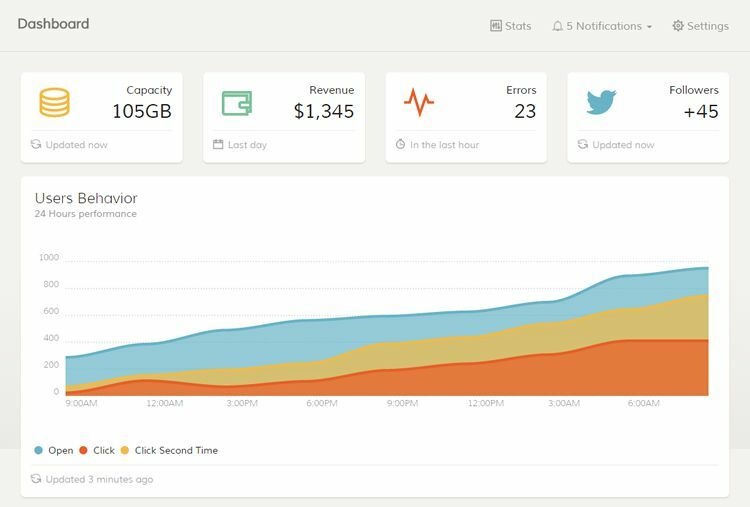 5 Reasons Why Zoey is a New eCommerce Game Changer By Brenda Stokes Barron. 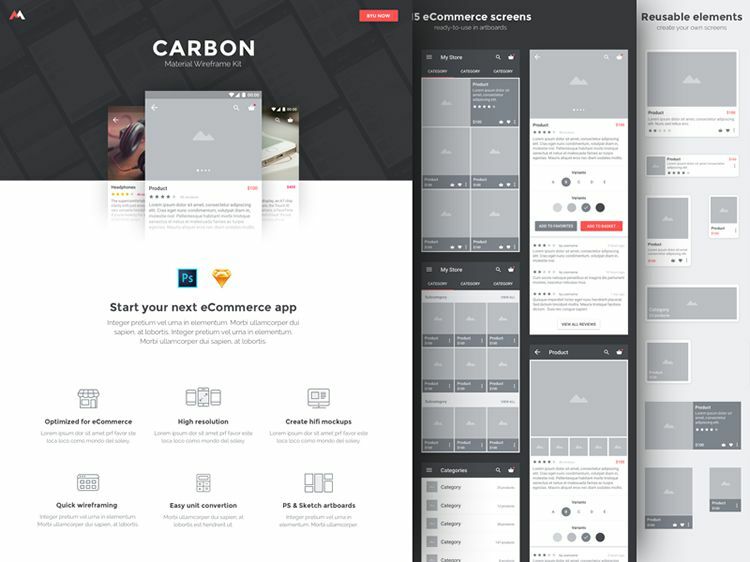 Getting Started with Wireframes By Nicole Saidy. 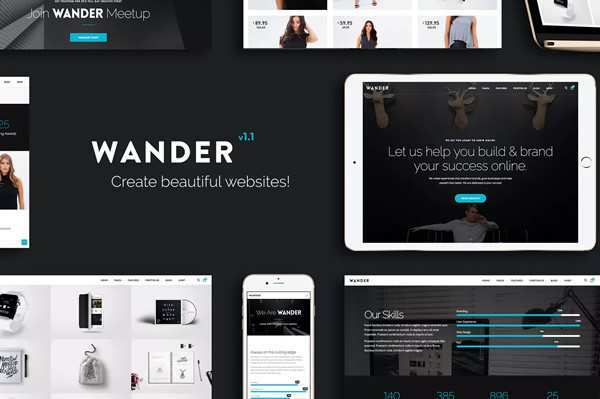 Tools to Build Websites, Logos & Resumes. 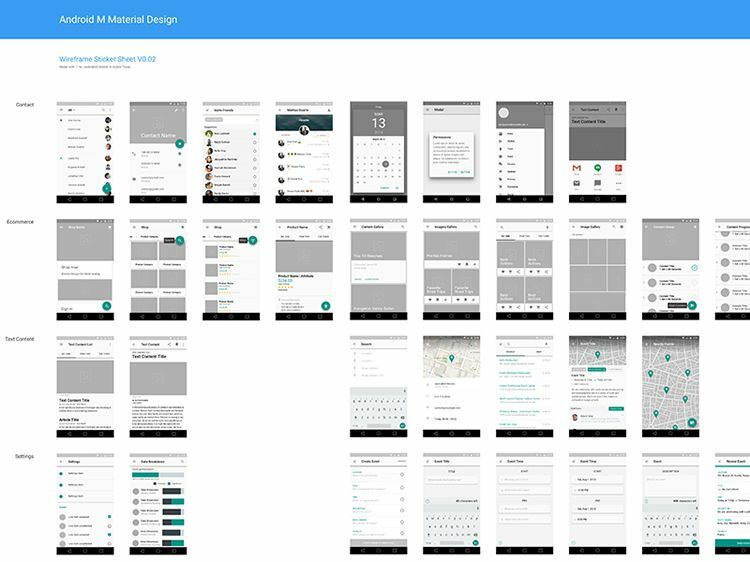 Freebie: Material Design Wireframe Kit (Sketch). 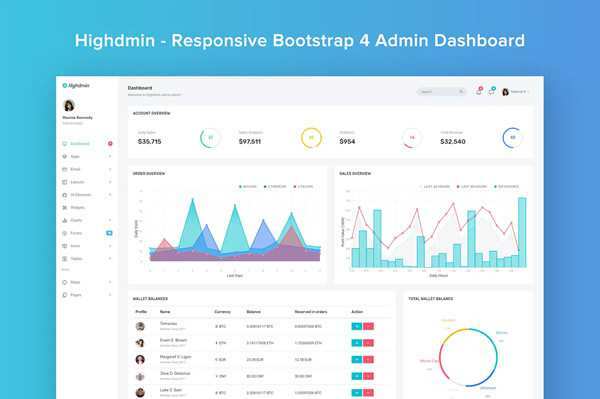 Freebie: Paper Dashboard Bootstrap Admin Theme (HTML & CSS). Freebie: Material Wireframe Kit (Photoshop & Sketch). 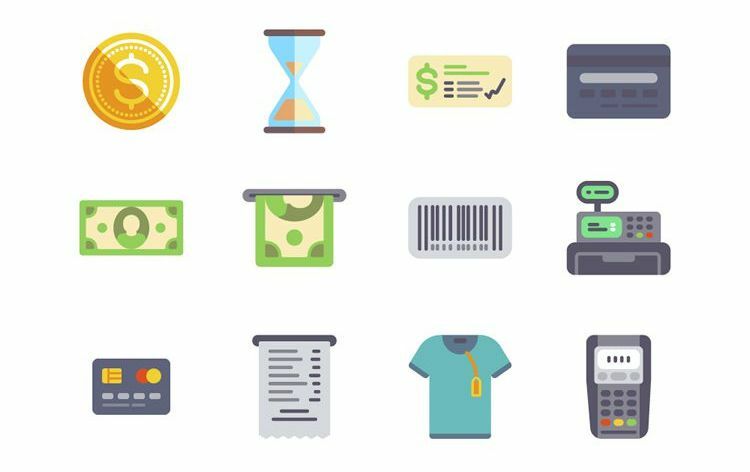 Freebie: The Flat eCommerce Icon Set (50 Icons, PNG & SVG).